The Lawrenceville Divorce Attorneys of Daniels and Taylor fight to win your case and earn your loyalty. Our "old school" Family Lawyer team values integrity and respect. 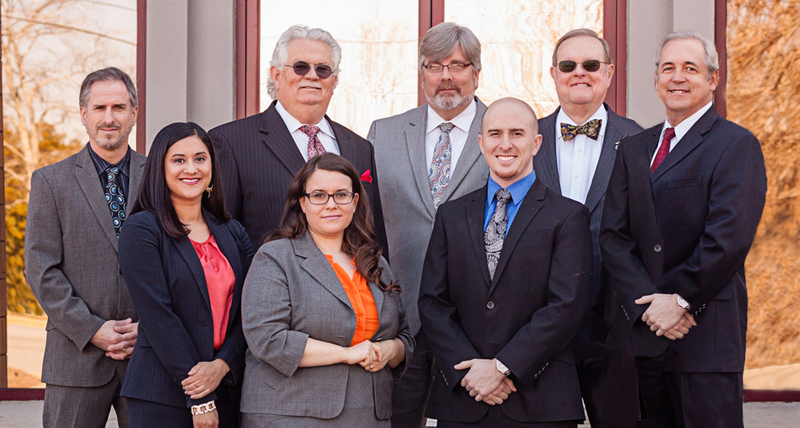 Our Criminal Defense Attorneys aggressively defend your innocence. Both of the firm's founding lawyers are educated in business, making them uniquely experienced to interpret complicated financial statements. Our lawyers value ethics, integrity and professionalism. We will treat you with courtesy, compassion, and respect. We promise to fight for you and earn your loyalty. We are aggressive lawyers who value your family's time and needs. We fight for your interest and your family's interest. The attorneys of Daniels and Taylor pursue a passionate work ethic, always standing for integrity and logic. I became a divorce attorney after graduating from Atlanta Law School in 1987. The following year, my partner and I founded Daniels & Taylor. Over two decades later, we have hired a team of lawyers and now specialize in Divorce, Family Law, Bankruptcy, Criminal Defense, and Personal Injury. I have lived and served as a lawyer in Lawrenceville for 25 years, building a network of influential relationships with Gwinnett Lawyers and Judges, especially other Divorce Attorneys. I will fight aggressively for your family. 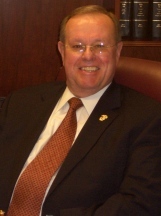 I have practiced law since 1977 and as Gwinnett County attorney, I am an expert in bankruptcy, criminal defense, business litigation, and personal injury lawsuits. 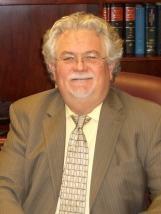 My partner and I have been Lawrenceville family law attorneys together for over 25 years. I am an attorney in Georgia Association of Criminal Defense Lawyers and admitted to present cases to the federal trial and also appellate court, including supreme court, cases. My education in business makes me uniquely aware when presenting complicated Chapter 7 or Chapter 11 bankruptcies. An Introduction to Daniels & Taylor, P.C.